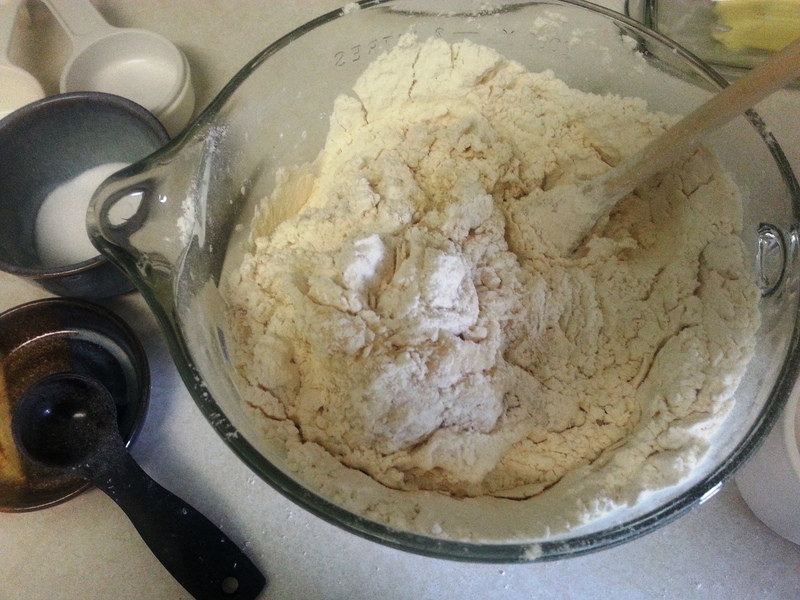 Sharing Homemade Bread – Read. Write. Live! Thank you so much, Liat! I’m glad you enjoyed this piece. What a poignant comment, Barbara! Thank you for touching my heart. I hope you’ll continue to write, and to bake bread, because even though you’re a household of one, both efforts were meant to be shared, and you’ve already shown here that you have so much still to give. I wish you much inspiration!